An Empire is when one sovereign state rules over others: different countries and peoples controlled by one government. This contrasts with the modern nation state, where a culture and language have a country of their own. Rome, for example, was an empire, modern Italy is a nation state. Empires are as old as time and their cycle of creation and destruction drives history. Empires may be ruled by a single monarch such a king or emperor, or a single government. The Athenian Empire consisted of multiple city states governed by the citizens of Athens. It identified as a simple alliance, but historians consider it an empire. De Facto: The Empire does not recognise itself as such but exerts influence through indirect means. Upheld by treaties, economic contracts and military bases. (Athens, Venice, China in Southeast Asia, American Empire). Starting with Sargon of Akkad in ancient times, a series of empires dominated the Near East and China. By the 300s, Alexander the Great had conquered an Empire spreading from Greece to India. Two centuries later, the Romans ruled the Mediterranean. From the 1500s to the 1900s European colonial empires dominated the world. The British Empire was the largest. Most conflicts today are a legacy of colonialism. Today are the largest empires are American and Chinese, though neither of them identify as such. 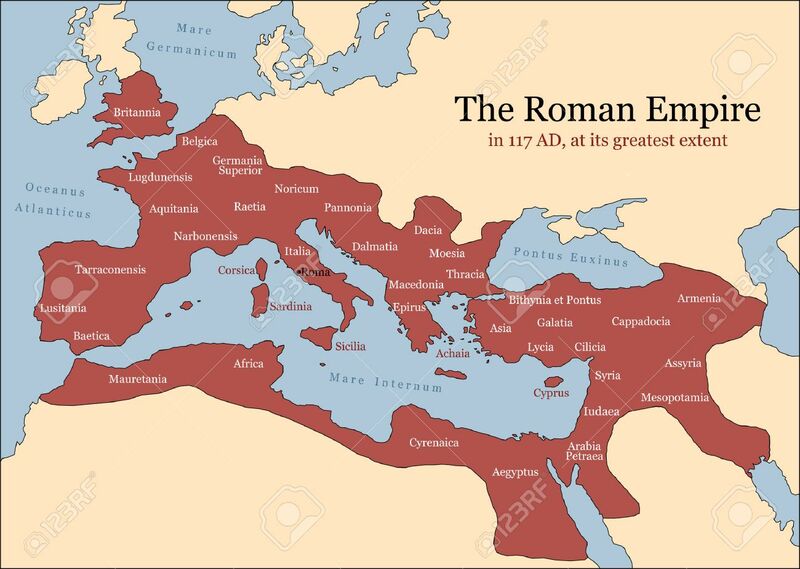 The longest lasting Empire, belonged to the Romans, who ruled from 275 BC to 1453 AD, over 1600 years when counting the earlier Republican period and its successor the Byzantine Empire. Although not the largest, the Roman Empire was easily the most influential, at least in Europe. 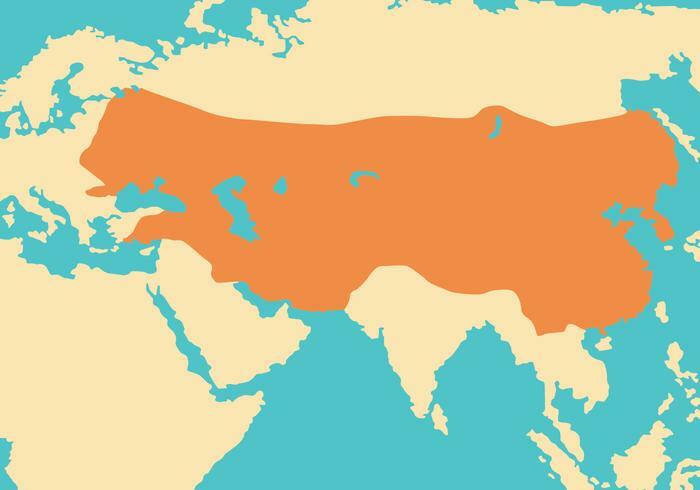 The largest direct empire, and second largest of all time, was the Mongol Empire (1206-1368). It was founded not by an organised state, as was the case in the other empires listed, but by nomadic tribes in Central Asia. The largest of all time was the British Empire (1533-1997), which at its peak ruled a quarter of the world’s people and land. According to Wikipedia, these are the largest empires of all time. A more accurate way to measure an Empire’s influence would be their population, however this is difficult as most figures would be estimates at best. Being difficult to determine, this list does not include de facto empires like the Warsaw Pact. When they are forged empires cause war, misery, death and destruction and require violent and authoritarian power structures to uphold their rule. However empires are also unifying forces; through them common languages, religions and legal systems have spread across the world. This entry was posted in history and tagged athenian empire, british empire, chinese dynasties, colonialism, empire, imperialism, land, lists, mongol empire, roman empire, trade by Para. Bookmark the permalink.